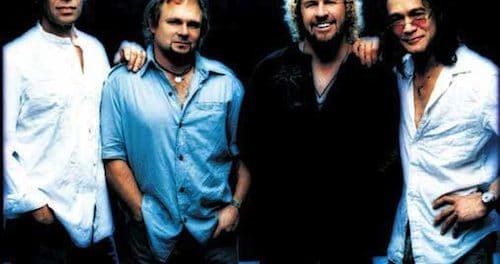 For the last couple of years, the Red Rocker Sammy Hagar has expressed an interest in reuniting with the Van Halen brothers and bassist Michael Anthony but there has seemingly been no response from the Van Halen camp. Radio mogul Eddie Trunk provided his thoughts on the chances of Hagar rejoining the Van Halen camp in a recent episode of his SiriusXM show. 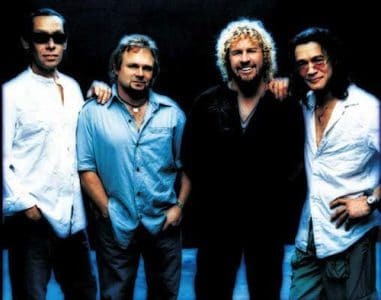 “The other thing, without getting into details or revealing sources, is that the issues and the disinterest in working with or doing anything with Sammy Hagar ever again from Van Halen is as high as it has ever been. Meaning forget about it, if anything happens with Van Halen, anybody that thinks, and I think people mostly knew this, but anybody who thinks that there is any play whatsoever in potential activity with Hagar, uh nuh. You can read the rest of the article at Alternative Nation.